Tonneaus are the ultimate truck accessory when it comes to utilizing your bed. 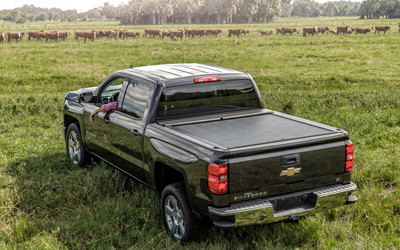 A Tonneau cover protects your cargo with security and style. 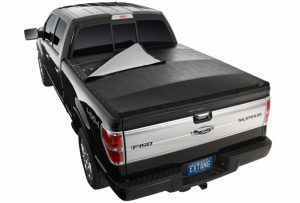 Tonneau Covers are designed as a safe protection addition for the bed of your pick-up truck. 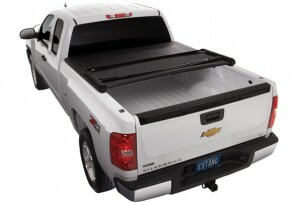 Tonneau covers are more beneficial than just added security for your cargo goods, they also help with increased fuel economy, and enhance the look of your truck. 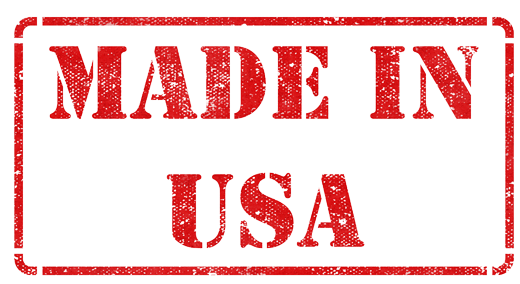 Covers can be designed to work well in all types of climates and environments making them accessible for anyone. 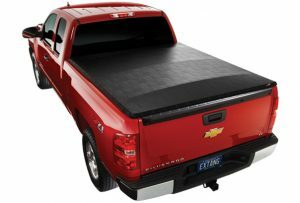 Whether you’re looking for the common vinyl roll-up tonneau or the modern aluminum fold up design Rocky Toppers has a variety of styles to choose from. 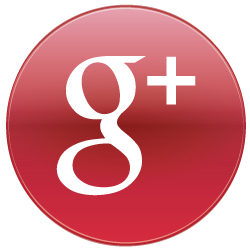 Choosing the right cover for your truck and needs is very important and can take time to find just what you’re looking for. The first thing to note is that there are two types, hard or soft. 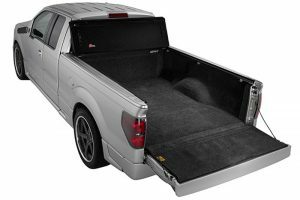 Folding (Soft/Hard) – The folding and tri-folding covers are among some of the more popular choices when it comes to tonneau covers because of the ease of accessibility and usage of pick-up truck beds. Hinging (Soft/Hard) – Designed to be similar to the truck of a car, hinging covers help raise the cover with little assistance. The hard hinging covers are made with ABS plastic or fiberglass, hinging covers are for those who need extra security. These covers often have key locks and are hinged so that the cover is easy to access when unlocked. <Roll-up (Soft) – Made of study materials, this long lasting cover easily rolls and unrolls with versatile uses for the bed of a truck. 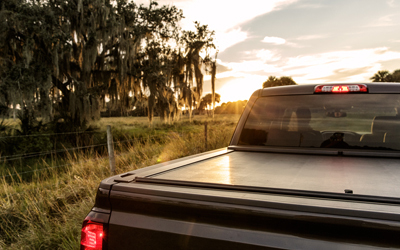 Retracting (Hard) – Made with Aluminum or vinyl laminated slates, this tonneau cover has an all around secure and durable choice. 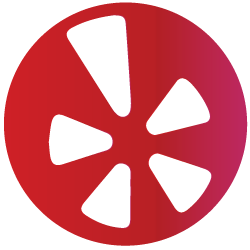 The cover can withdraw and retract at the users will. 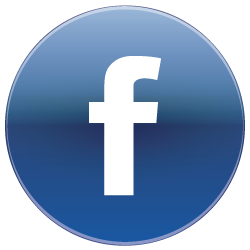 Snap & Snapless (Soft) – The least expensive of all the Tonneau covers, this vinyl cover is built to have the option to adjust as desired.